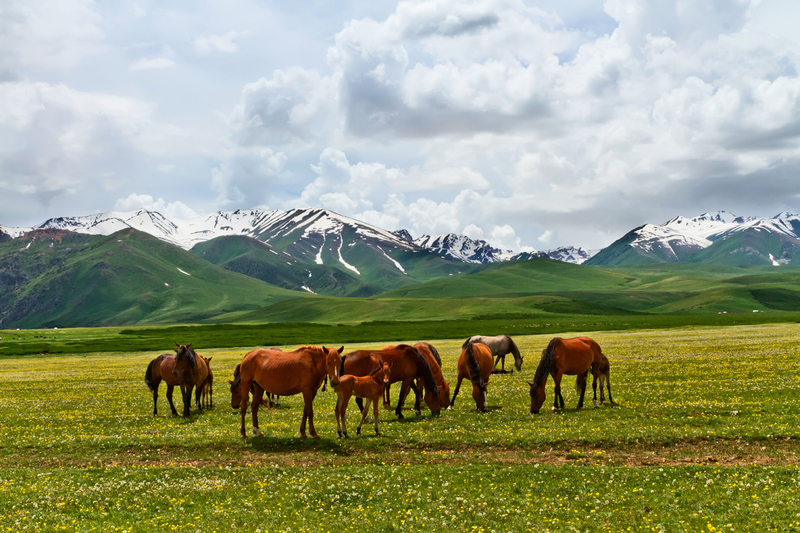 We invite you to unforgettable trip to south of Kyrgyzstan. 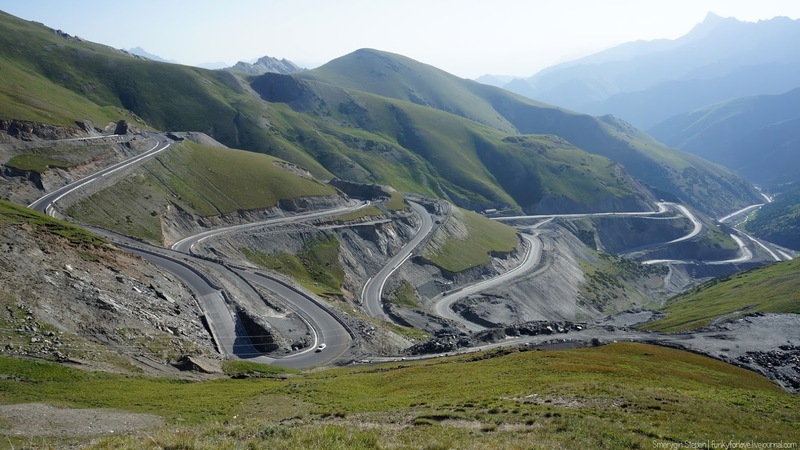 We will cross few beautiful mountain passes on The Great Silk Road and visit by the way Sary-Chelek Reserve, Walnut and fruit forests of Arslanbob and city of Osh. 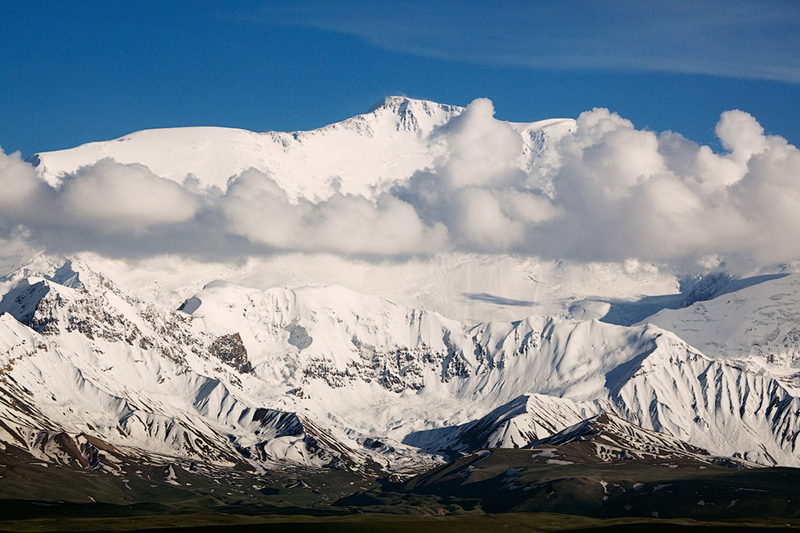 We will discover Pamir Alay mountains and walk in Achyk-Tash valley under the Lenin Peak (7134 m.). Manas Airport - Bishkek - Ala-Archa - Bishkek, up to 120 km. Meeting with our guide at Manas Airport and transfer to the Bishkek city - capital of Kyrgyzstan. Arrival to hotel for breakfast and few hours of resting. After that drive to the Ala-Archa National Park, located 40 km. from the city. 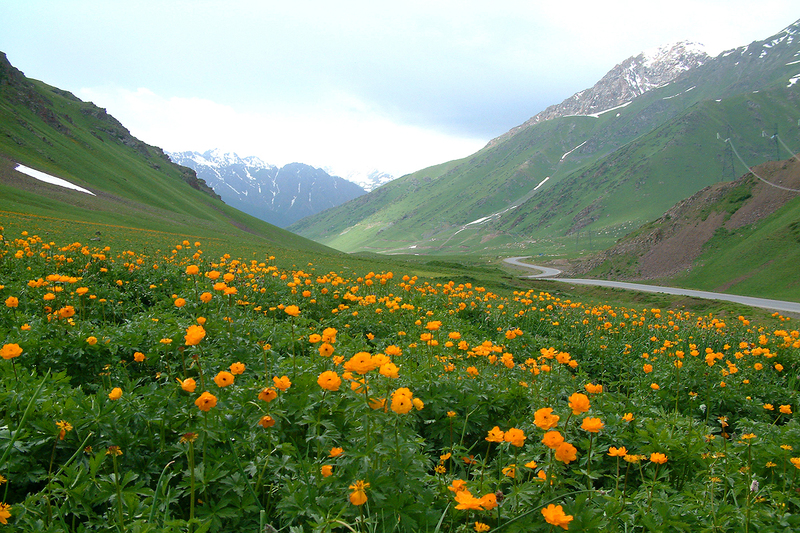 Walk in Ak-Say valley and have a picnic. Back to the city for sightseeing: Oak Park, Erkindik avenue, Ala-Too square. Diner in national cafe. Night in hotel. 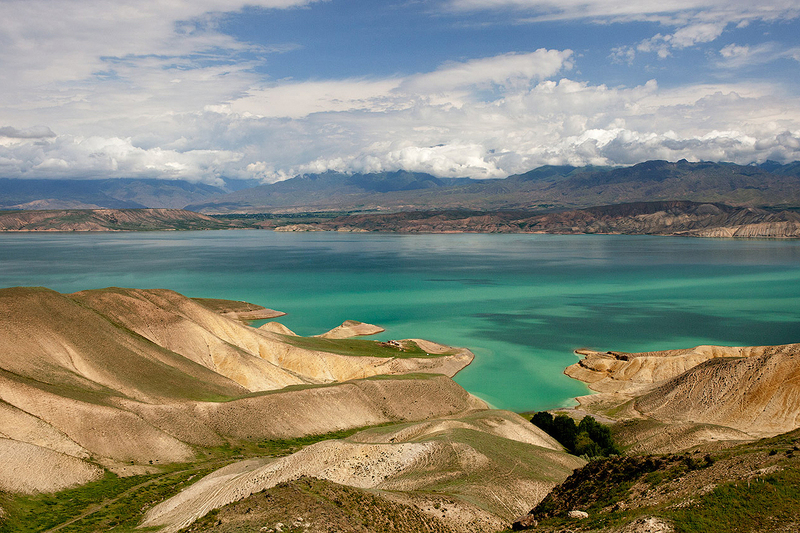 Bishkek - Too-Ashu Pass - Toktogul Lake, up to 250 km. 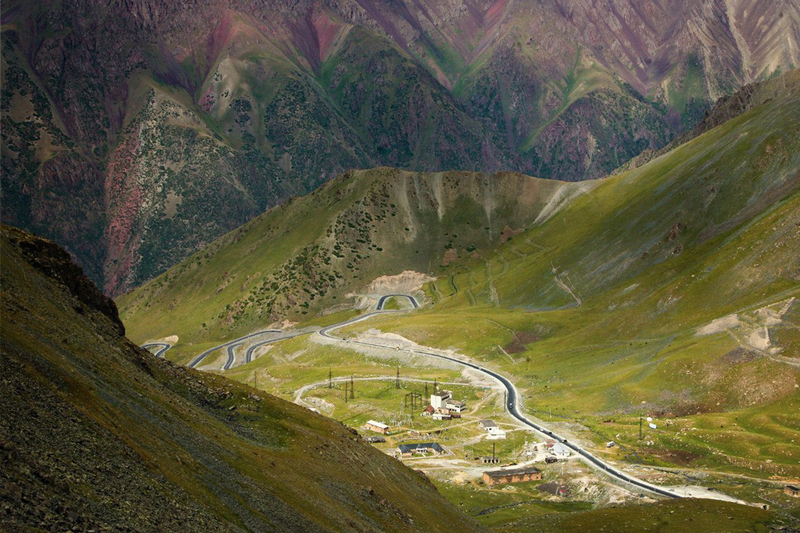 After breakfast start to drive on the Sokuluk road (The Great Silk Road) to Too-Ashu Pass. 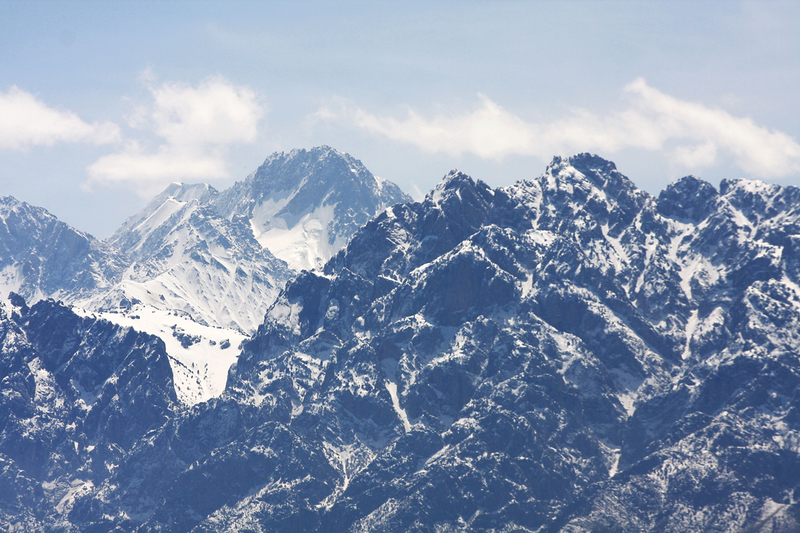 Stop on the top (3500 m.) for amazing panoramic view to the Tien-Shan mountains. Continue to drive to Suusamyr Valley. Stop for the lunch in cafe between Suusamyr-Too mountains. From that point we will drive on the one of the biggest summer pastures in Kyrgyzstan. Stop for photo at Ala-Bel Pass. 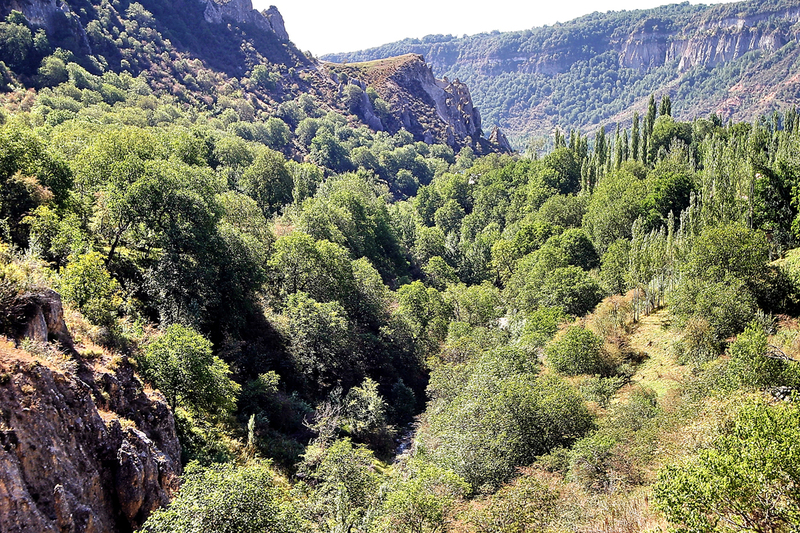 Continue to drive through Chychkan Gorge to Toktogul Water Reservoir. Here is hotel on the shore of the Lake Toktogul. Diner and night in hotel. 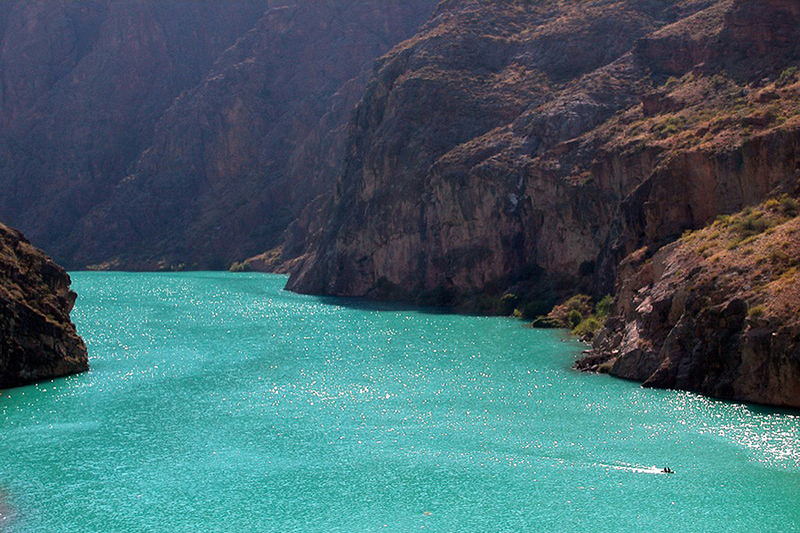 Toktogul Lake - Naryn Canyon - Arkit village, up to 150 km. After breakfast continue our trip to Kok-Bel mountain pass where we will discover the Naryn Canyon. The longest river in Kyrgyzstan flows here - Naryn river. You will see turquoise color of it. Stop for the picnic on the shore of the river. 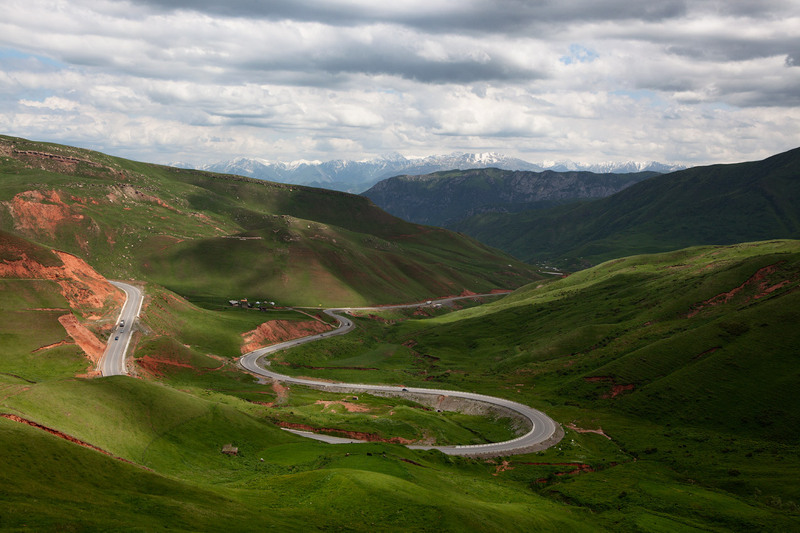 Continue to drive to Tash-Kumyr Valley. After few authentic villages arrival to Arkit village that located in the Sary-Chelek Reserve. Dinner and night in guest house. 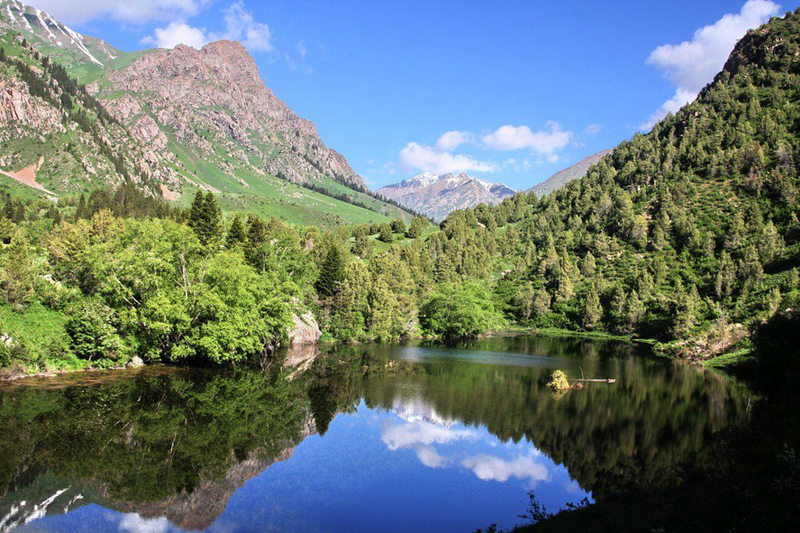 Arkit - Sary-Chelek reserve - Arslanbob, up to 220 km. 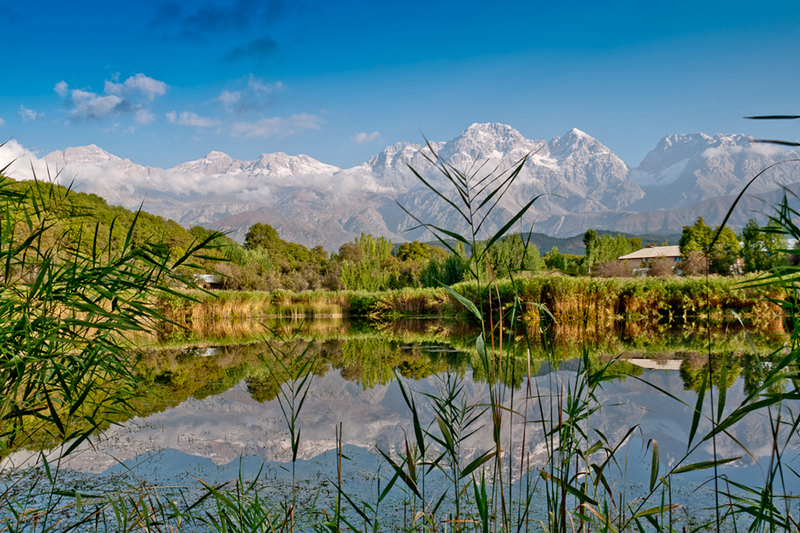 Today we will have Horse Riding trip to the Sary-Chelek Reserve. After breakfast meeting with horse riding local guide and start our trip through the forest and mountain pass. 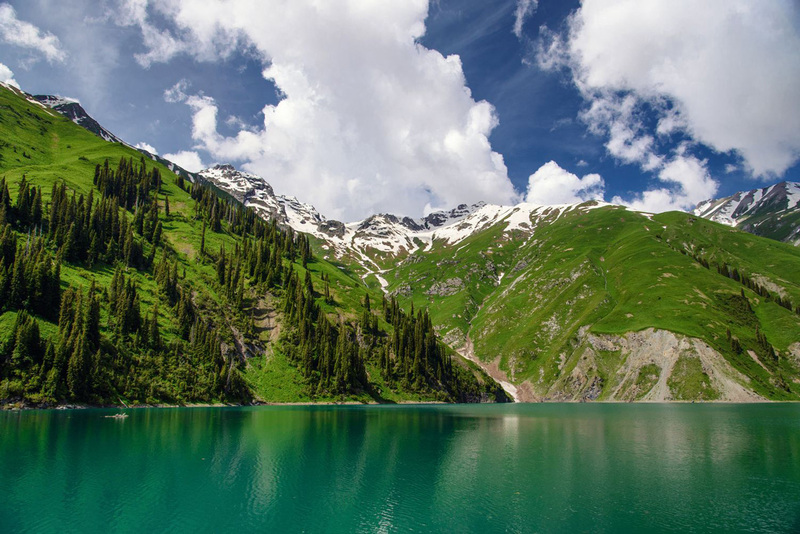 We will discover few mountain lakes of Sary-Chelek. Picnic on the shore of the lake. After that drive back to the road and visit Fergana Valle. 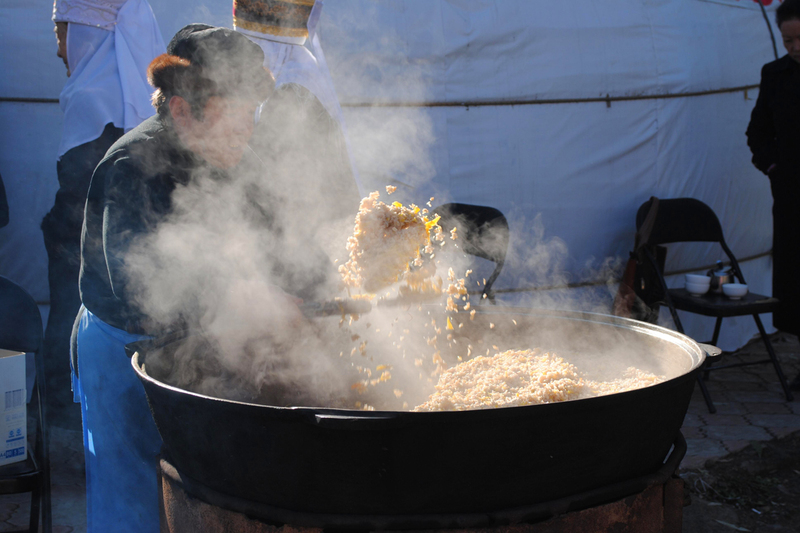 Here is a "small Uzbekistan" in Kyrgyzstan. Arrival to Arslanbob village located under Babash-Ata mountain range. Mostly Uzbek people live in the village. Dinner and night in guest house. 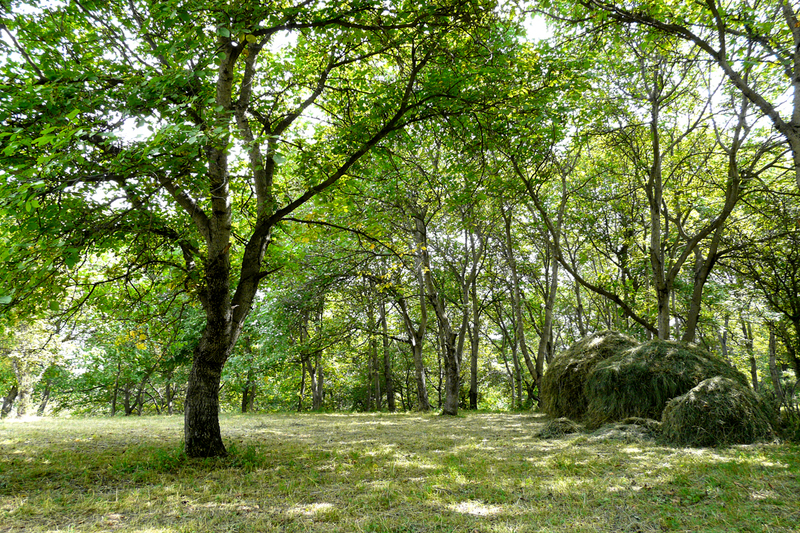 Arslanbob - Walnut forest - Osh, up to 170 km. 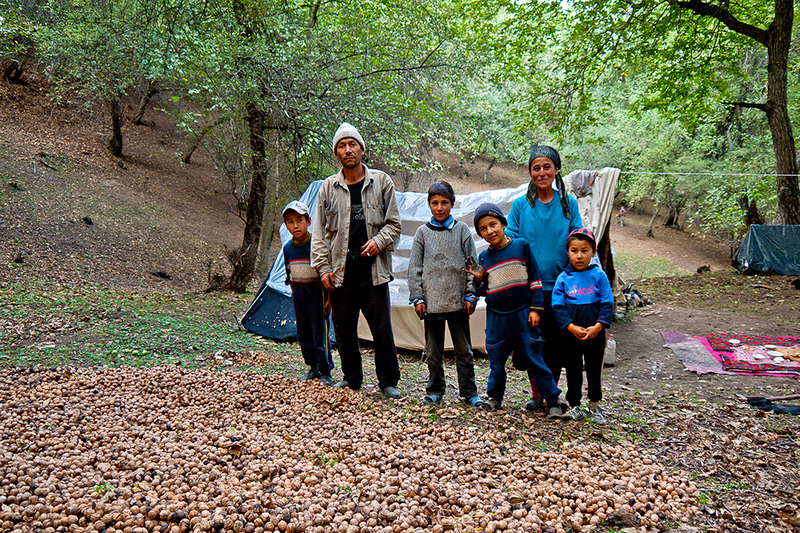 In the morning we will walk in the Walnut and fruit forests of Arslanbob. Amazing views of Babash-Ata snow capped mountains. 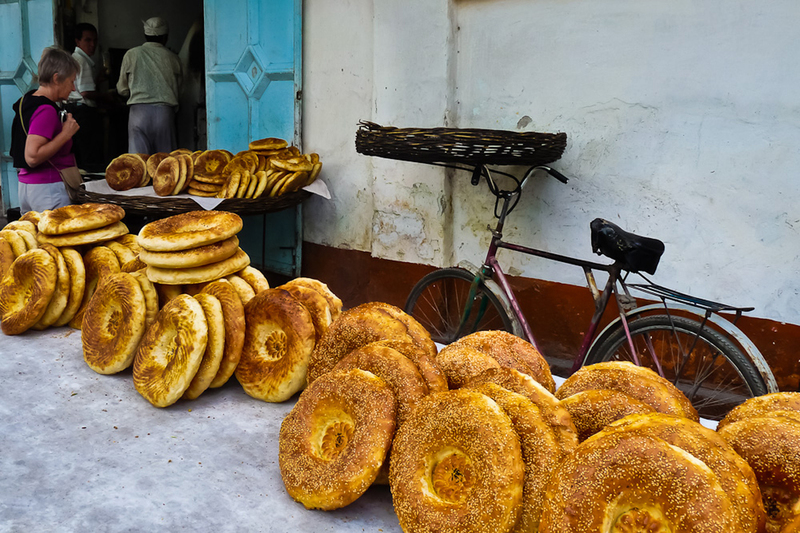 Back to the village for lunch and discover Uzbek folklore. 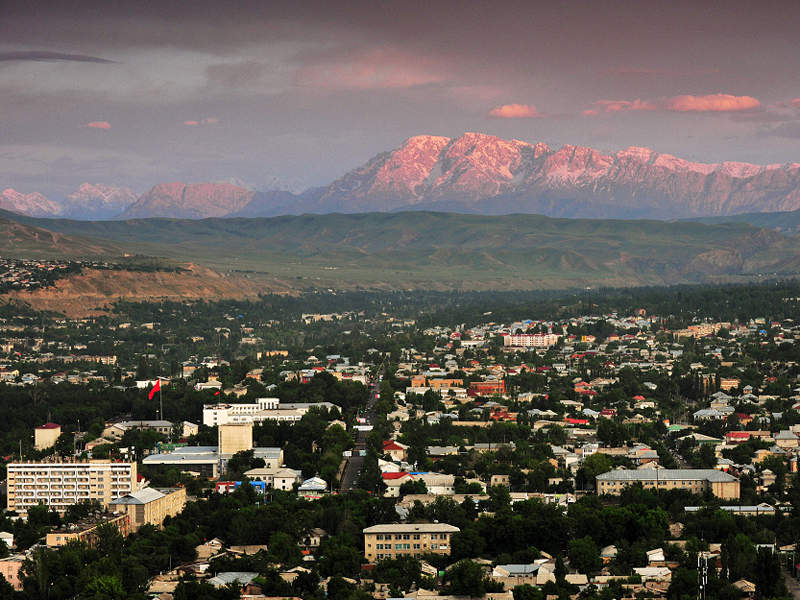 Continue to drive through Jalal-Abad and Uzgen to the most ancient city of Kyrgyzstan - Osh. Dinner and night in hotel. 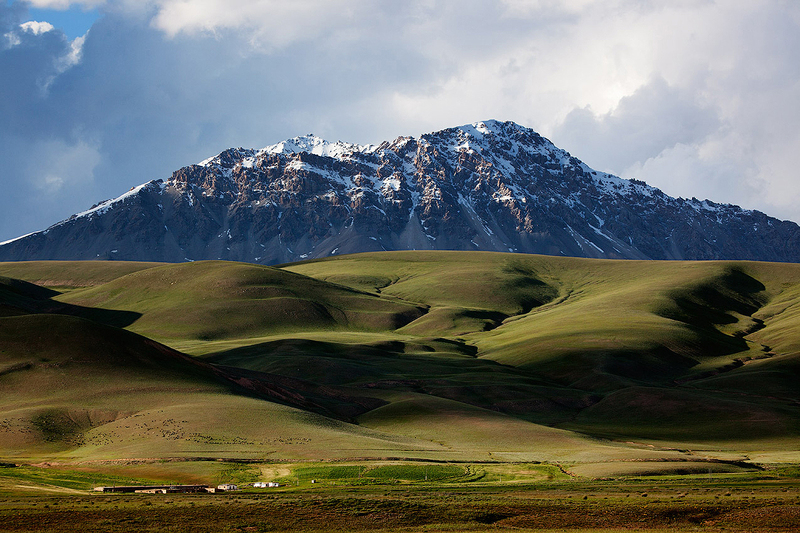 Osh - Alay Valley - Sary-Mogol village, up to 250 km. 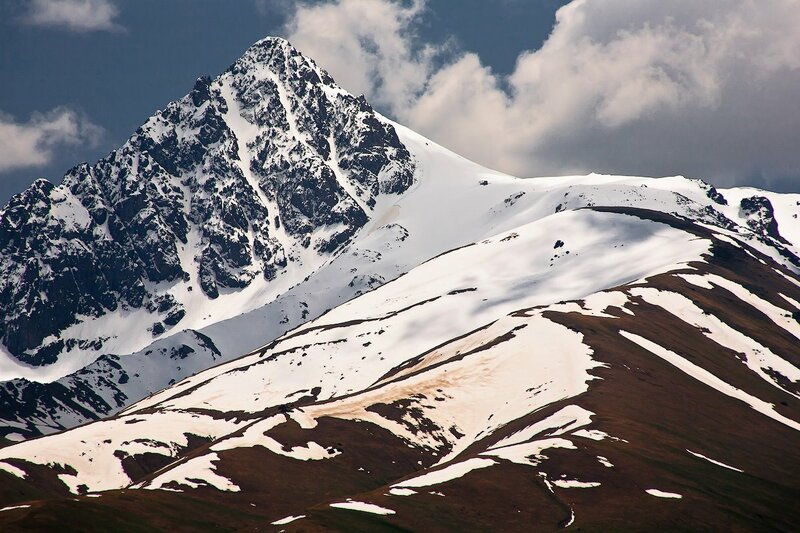 Today we will continue our trip to the new mountain range of Kyrgyzstan. It's a Pamir mountains. 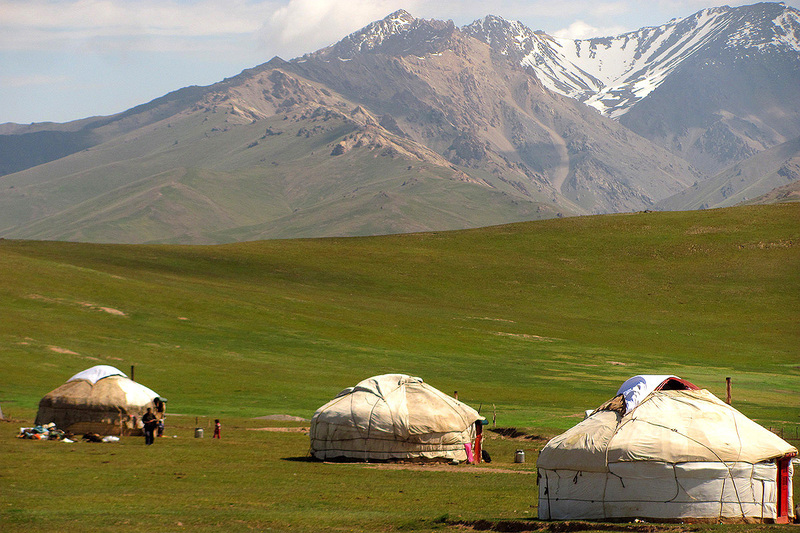 After breakfast drive i to Chirchik summer pasture and discover nomadic culture by visiting nomad's yurts. Picnic near the Gulcha. Continue to drive and cross the Taldyk Pass. 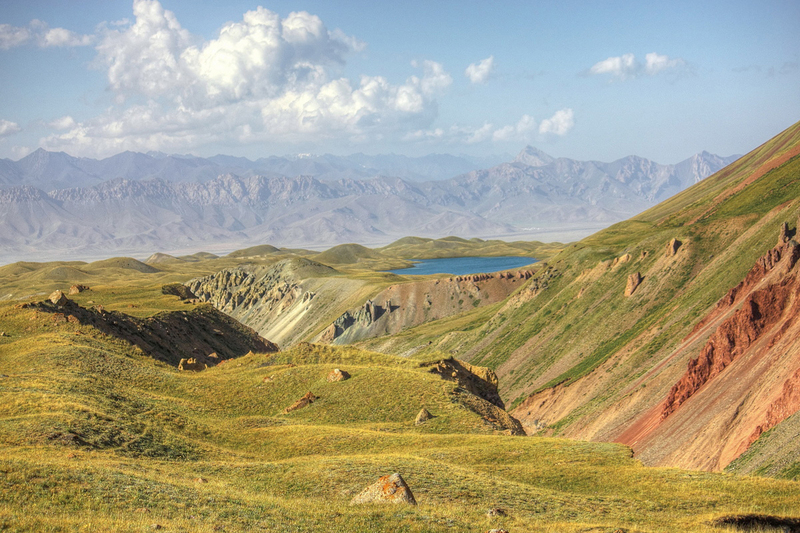 From the top of the pass we will see the highest mountain range in Osh Region (6000-7000 m.). 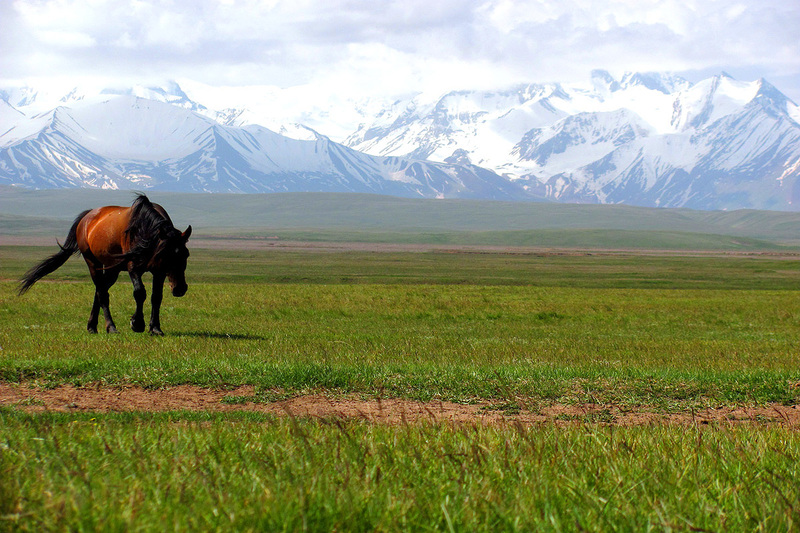 Arrival to the Alay Valley and Sary-Mogol village. Dinner and night in guest house. 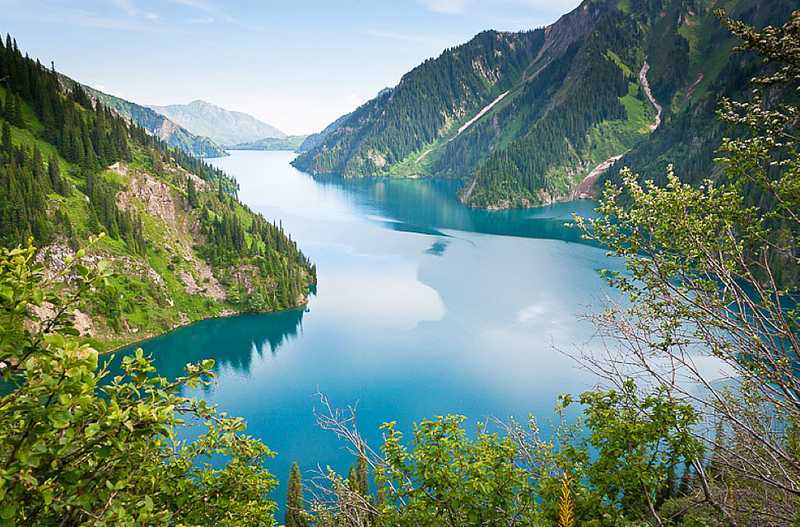 Sary-Mogol - Tulpar-Kul Lake - Osh, up to 270 km. After breakfast drive to the foot of the Lenin Peak (7134 m.) to Achyk-Tash valley. Here the Tulpar-Kul Lake is located. Walk around the lake and have a picnic. 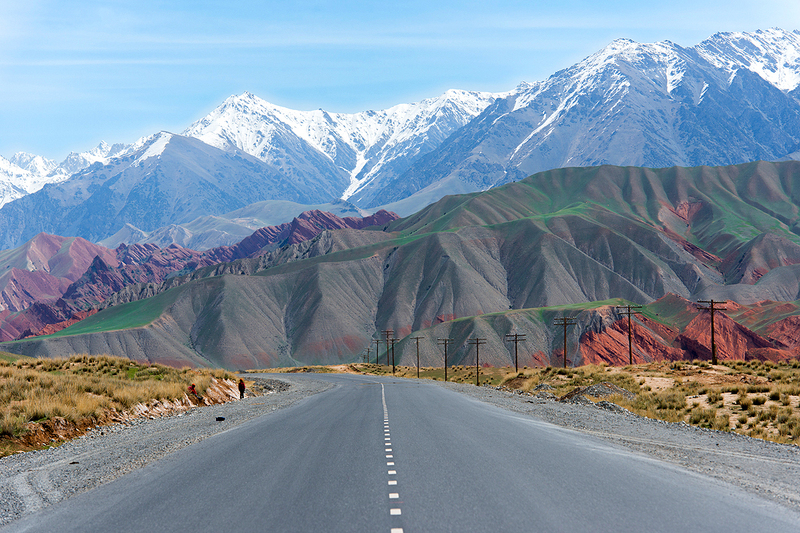 Back to the road and drive on The Great Silk Road - Irkeshtam to the city of Osh. Dinner in national cafe. Night in hotel. 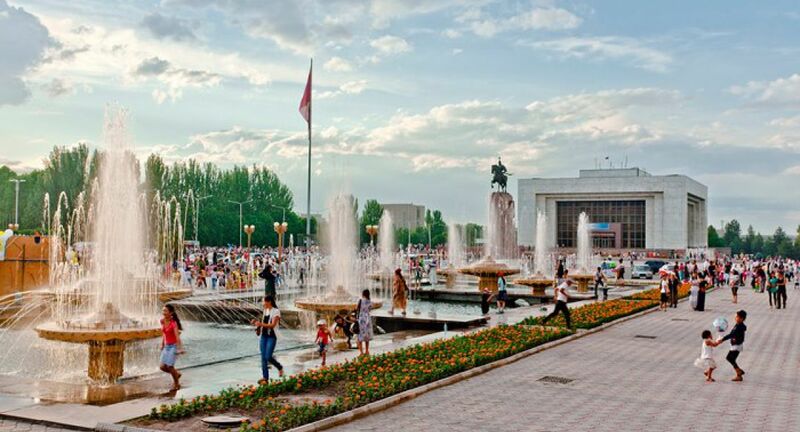 Osh city tour, up to 40 km. Today we will discover city of Osh built about 3000 years ago. After breakfast drive to the area of The Sacred Mountain Sulaiman Too. 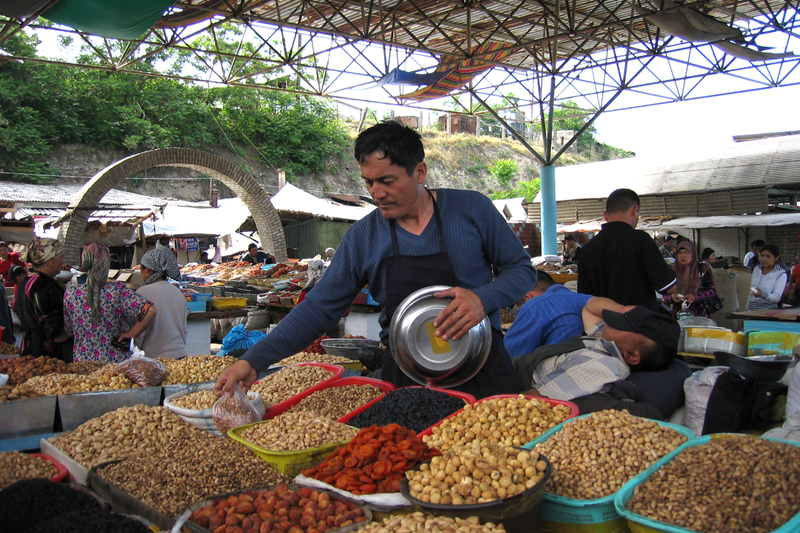 First we will visit local big bazaar and learn about handmade of this region. After we will visit Mahalya area where the uzbeks have usually lunch. We will learn how to cook local food (Samsa). Lunch in national cafe. After that visiting panorama from Sulaiman Too. Back to the hotel for resting. Farewell dinner and night in hotel. Osh - Osh Airport, up to 30 km. Early in the morning drive to Osh Airport. Fly home. This program is for people who can go on foot for 2-3 hours per day. Kyrgyz visa is not required for citizens of the following countries: CIS, EU, the U.S.A., Switzerland and Japan. A passport valid at least for 6 months is needed. Compiled program is exemplary. It can be changed due to schedule flights, weather conditions or your individual order.